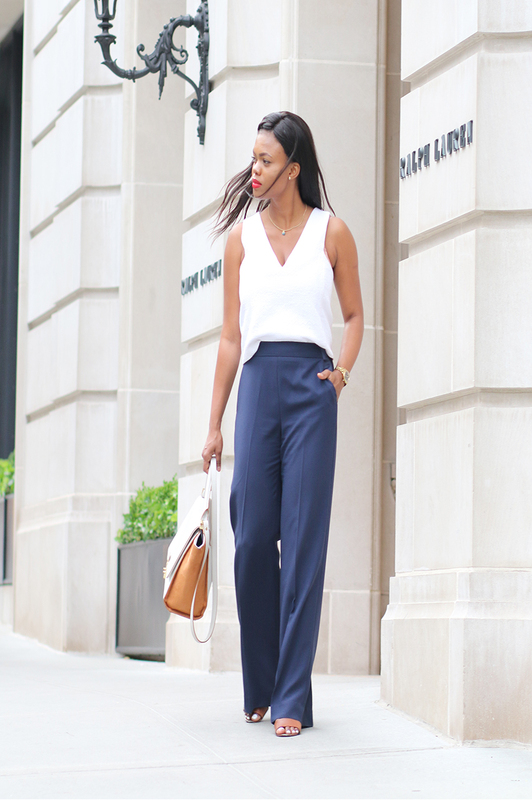 Summer is all about looking effortless whilst trying not to sweat to death. 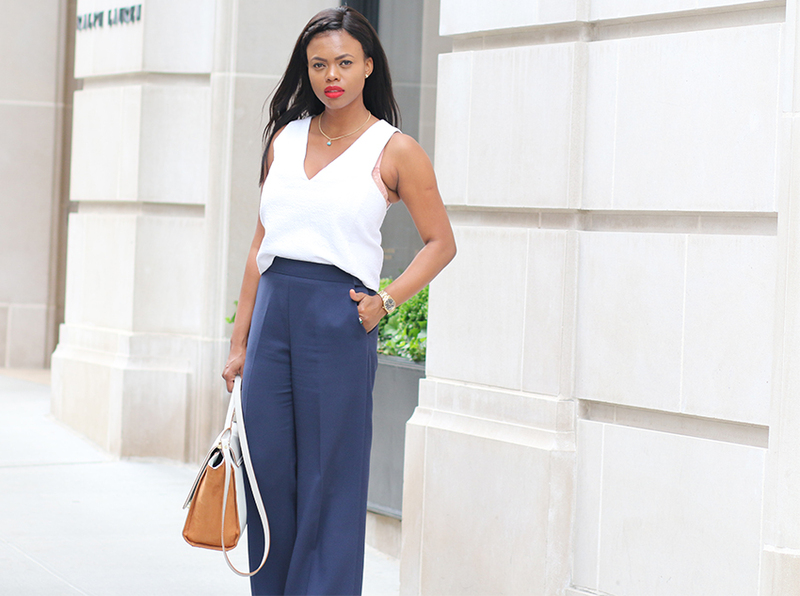 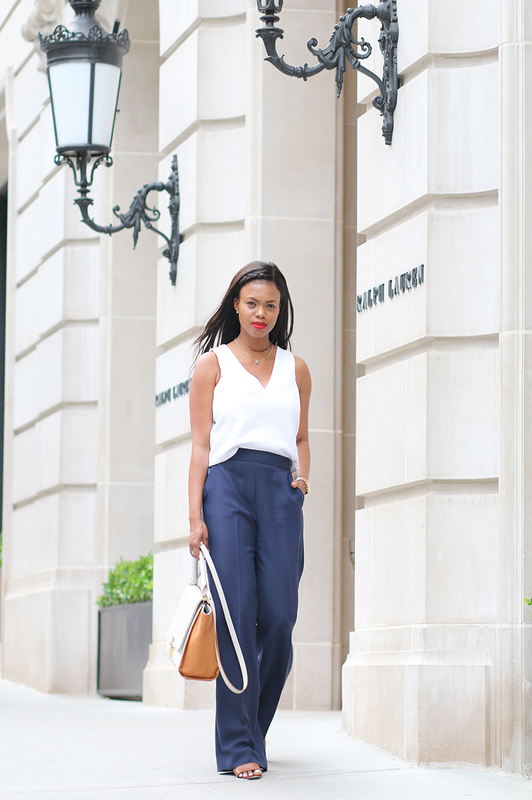 I love wearing wide leg pants because they allow me to breathe and move around comfortably. 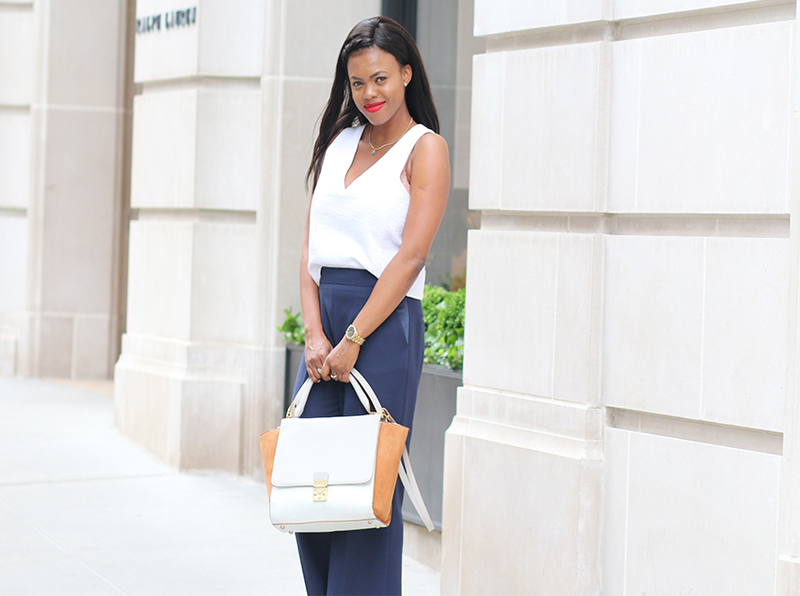 This look was super easy to throw on, although it's a pain for me to get into that top.